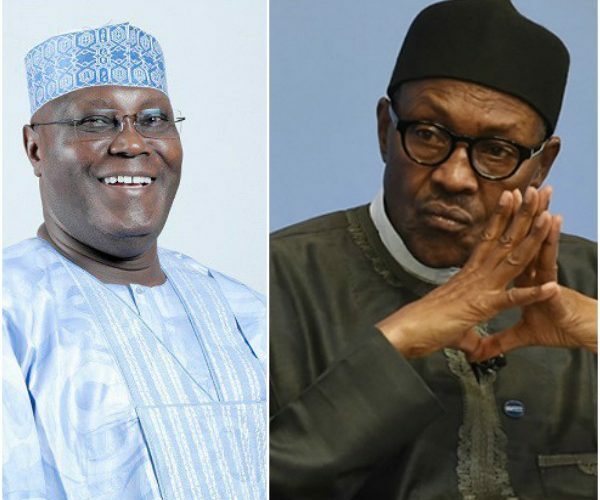 Peoples Democratic Party, PDP, presidential candidate, Alhaji Atiku Abubakar, yesterday, challenged the claims of impropriety in his emergence and past conduct by the Muhammadu Buhari Campaign, saying the President would have long jailed him if he found a trace of misconduct on his part. Noting claims by First Lady, Aisha Buhari, that All Progressives Congress, APC, primary elections were laced with illegalities, the Atiku Campaign noted that the PDP presidential convention was on the other hand transparently done, compared to the APC primary that was now being contested by five aspirants who were refused participation. The Atiku Campaign statement followed Sunday’s claim by Buhari Campaign, which accused Atiku of emerging after bribing his way through the nomination convention. “Not only did Mrs Buhari condemn APC’s primaries, she described them as ‘unfair’ and lacking in integrity. Who can know President Buhari better than his wife? “Eleven aspirants contested against His Excellency, Atiku Abubakar, during the Presidential primary of the PDP. Every single one of them accepted his victory. President Buhari was the only candidate cleared by the APC to contest its primary. Yet, a coalition of five aspirants are challenging his victory. That alone tells Nigerians his emergence is fraudulent. “Nigerians know that Atiku Abubakar is the most investigated politician in Nigeria and any smear by the Buhari administration remains just that. With the vindictiveness of President Buhari, he would have arrested HE Abubakar if he had been found wanting.” “However, to set the record straight, we want to remind Nigerians that PDP’s primaries were genuine, free and fair. Atiku Abubakar got 1,532 votes in a contest televised live to millions of Nigerians. ‘’The All Progressives Congress’ primary, on the other hand, was a study in dictatorship and corruption. ‘’The scandals are too numerous, including the $25 billion NNPC contracts awarded without due process, the several padded budgets, the $41 million Ikoyi Apartment scandal, the recall, reinstatement and double promotion of pension thief and Buhari financier, Abdulrasheed Maina, the N200 million grass cutter scandal, and many others too numerous to mention. “The choice before Nigerians in 2019 is a simple one. Nigerians have a choice of electing a lively candidate with a record of providing 50,000 jobs to Nigerians in his private capacity versus a candidate under whom Nigeria lost 11 million jobs and became the world headquarters for extreme poverty.